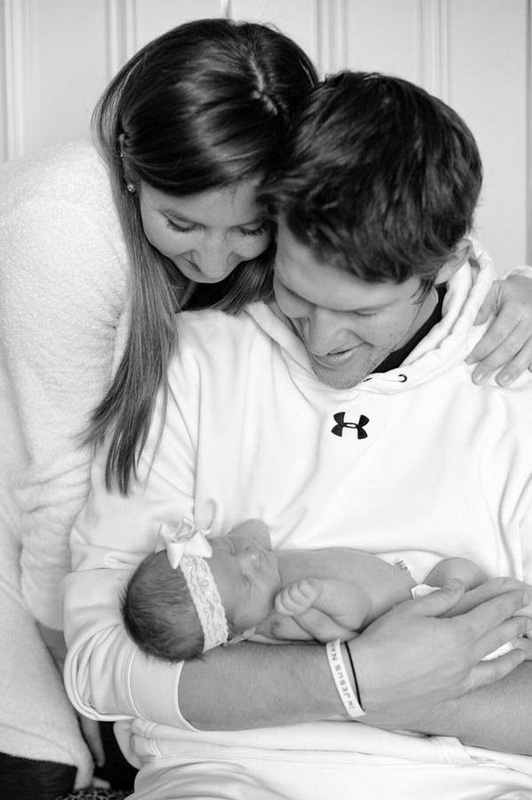 The Kershaw's celebrated their first Valentine's Day with daughter Cali Ann by sharing a wonderful pic on twitter. Check it out above. Via Ken Gurnick at MLB.com, "Kasten delivers Presidents' Day message to fans." "The Dodgers understand fielding a team that will contend for championships year in and year out begins with our scouting and player development departments and, as was demonstrated during the offseason, we are committed to doing whatever it takes to be successful in those areas. We reached the postseason the last two years and that has only whet our appetite to capture the ultimate prize in 2015. Vias Mark Langill at Dodger Insider, "Life at the ballpark with Janet Marie Smith." Via Peter Gammons at the Gammons Daily, "The Moncada Phenomenon and its Roots." Via Scott Andes at Lasorda's Lair, "Dodgers Sign Right Hander David Aardsma, Extend Invite To Spring Training." Send out your good thoughts and prayers to Pedro Guerrero. Via some tweets from Antonio Puesan, Guerrero is in the hospital. Former Dodger and Cardinal, 1981 World Series Co-MVP Pedro Guerrero had a seriously stroke, he is at ICU in CEDIMAT in Dominican Republic. Check out who was at Dodger Stadium doing some filming on Friday - Dean Norris of Breaking Bad fame.